New Guerrilla Achiever coaching program announced – Make money as a trainer! The Guerrilla series is the #1 Best selling business series of all time! The Guerrilla series is by far the most trusted business book series of all time. Well-known for providing practical, proven and powerful strategies for growing business and individuals. The Guerrilla series has been translated into more than 62 languages and has old more than 22,000,000 copies worldwide. the success of Guerrilla Achiever as a certified trainer! Guerrilla Achiever is the first personal development book in the Guerrilla series by Jay Conrad Levinson & Douglas Vermeeren. Douglas Vermeeren, the principle author has conducted extensive research over the last decade into the lives of more than 400 of the world’s top achievers. You may realize that this was the same journey that Napoleon Hill embarked on to create his landmark books Think and Grow Rich and The Laws of Success. In Napoleon’s day he studied the behaviors of innovators and inventors like Henry Ford and Thomas Edison. A lot has changed and Guerrilla Achiever explores deeper into business models that didn’t yet exist in Napoleon’s day, but more importantly the research goes beyond behavior and explores habits, psychology, neuroscience and findings into success that are just now being understood. This means you will have the best cutting edge materials to teach your clients how to become a top achiever in the most effective ways possible. No other coaching program can offer what we do! In this coaching program you will be trained to teach this material through direct support from Doug Vermeeren and his team. The primary goal of this program is to help you become a profitable and successful coaching/ speaking business. SPECIAL ADVANTAGE *** This training is approved for continuing education credits in many locations around the world* These credits are generally mandatory for all insurance sales people, financial planners, real estate brokers, mortgage brokers and other professionals. increase your profits and grow your business! With Excellence – Now Available! 10 Powerful strategies on how to get more out of Life, Finance and Business! 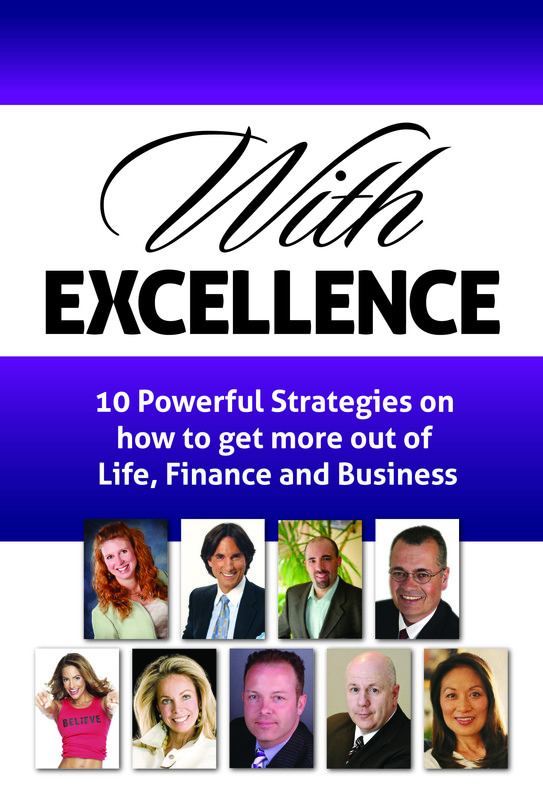 With Excellence is a brand new compilation book featuring key strategies for creating excellence and success from some of the world’s most accomplished teachers and thinkers. This book features Marilyn Tam (Former CEO of NIKE, ReBok and the Aveda Group. ), Dr. John Demartini (Featured expert in The Secret), Jennifer Nicole Lee (Celebrity fitness trainer and TV personality) Douglas Vermeeren (CEO of the Monthly Millionaire Mentor Program), Jay Conrad Levinson (Father of Guerrilla Marketing), LuAn Mitchell (Canada’s #1 female entrepreneur 3 years running.) and many others. This is a great book to have if you want to create more success in your life. Available now through selected bookstores! 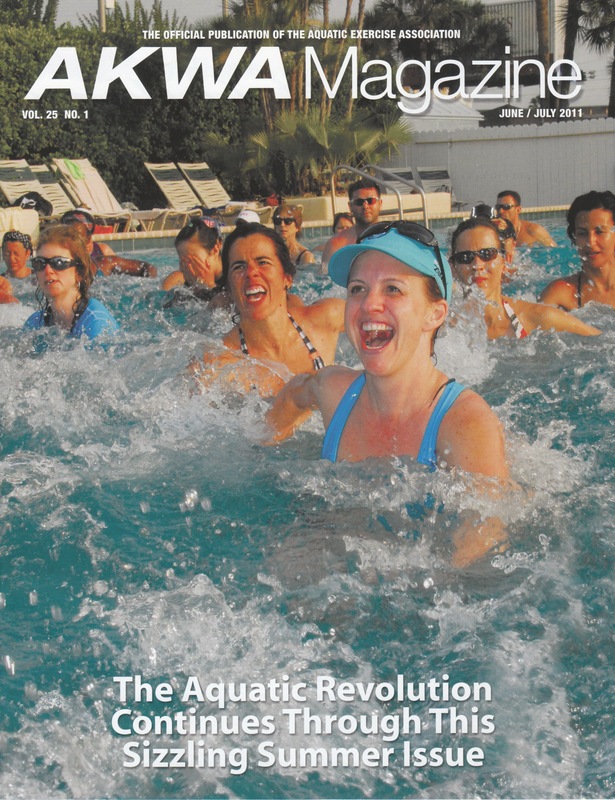 Douglas Vermeeren featured in AKWA Magazine. Ever wonder why you have trouble staying focused with the goals that matter most to you. This new article focuses on how your mind sabotages you from achieving your greatest successes.Your brain is a curios thing in that it can take some people to the greatest victories of human achievement or others into the deepest despair of anguish and agony. What is it in our brain that drives us towards these outcomes. This new article shares incredible research and new discoveries on how the brain sorts information to either contribute to your success or sabotage.